The secret to a mozzie free garden is easy! We love summer time in Australia, unfortunately so does the mozzie. It’s a constant struggle when the sun starts to go down, to keep our children’s skin unmarked because that’s when the blood-sucking pests come out. Like most families, spending time living outside is part of our culture. This means we need to find ways to live with our vast range of wildlife and insects, including mosquitoes. Mozzie free is what we need. When heading outdoors at night you are bound to come across mossie coils & citronella candles in many Australian backyards. The most reliable mossie coils are the ones that actually contain an insecticide rather than just citronella. Mosquitoes don’t like the strong smell of citronella so it will drive them away to a certain extent, however, the insecticide will kill them. The negative here is the horrible fumes that are inhaled by our friends and family. The best line of defense is applying a lotion or spray to all exposed skin. If you cover all your skin the results will leave the mossies without a place to land and bite. Dabbing a bit on here and there won’t be effective. The other thing you can do is surround your outdoor living space with plants that mossies don’t like or are confused by the scent. Again, there is no point in using one small plant in a pot on the table, you need to mass plant and bruise the plant to release the oils during your time outside. There is quite a lot of differentiating opinions on how this concept works. Some plants can repel and confuse pests in our garden by producing a scent or taste which drives insects away. Other plants can attract beneficial insects by their display of colour and smell. So it makes perfect sense that plants can also deter & confuse mosquitoes, through their scent, even masking the smell of humans. This plant has a very strong scent and grows like a short bush. When you rub the leaves it releases an awesome lemon smell. It has a pretty light purple flower, loves the heat, and you will need to keep the water up to it. You can even pick the flowers, dry them out and leave them in bowls around the house to freshen up the indoors. 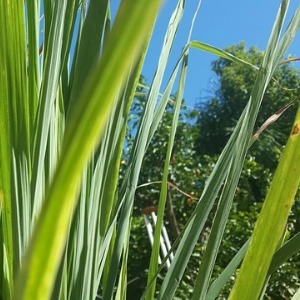 The oil in citronella (also found in lemongrass) is what is used in natural mozzie repellants, however in order for the plant to release the oil as it’s growing, it needs to be bruised. So when you are outside enjoying your BBQ, make sure you put on some gloves and rub the leaves before your guests arrive. 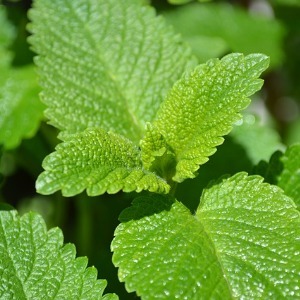 Easily mistaken for mint in appearance, Lemon Balm is a lot easier to control and isn’t as invasive in your garden. 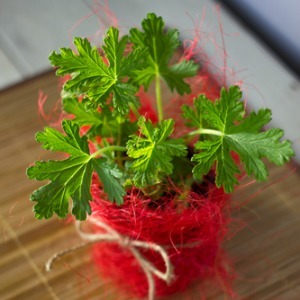 It grows in rich soils and I recommend keeping it out of the hot sun for your plant to flourish. 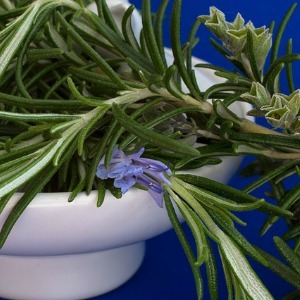 Due to the strong smell of rosemary, once it has been bruised, it is said to mask the smell of humans and in doing so confused the mosquito. It’s actually a really attractive bush and comes in very handy as a BBQ herb, especially with lamb. So planting rosemary will help your garden stay mossie free. 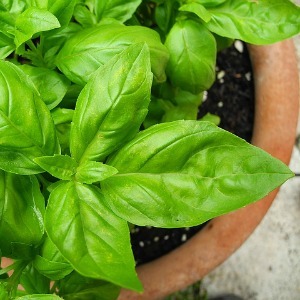 Unlike all the other plants mentioned above, basil is the only one that doesn’t need to be bruised as its scent is already present. Great for shady spots and around BBQ areas. It loves the heat and responds well to plenty of water. 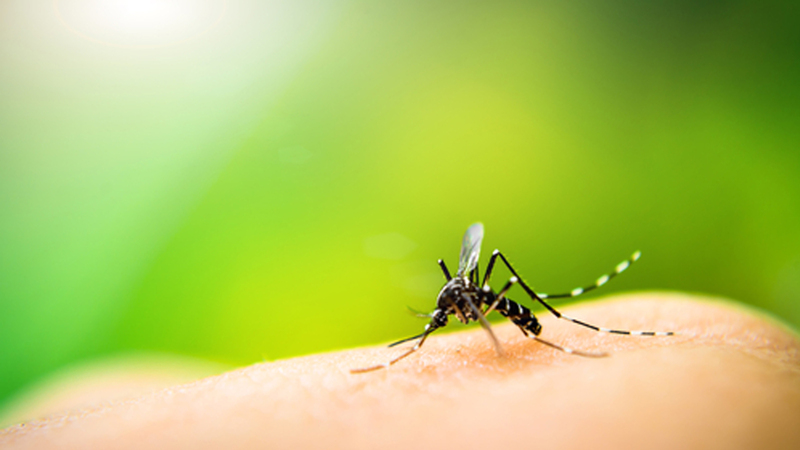 Keep these strategies in mind as we head into the mozzie season and make the most of your outdoor area. If you have a great solution for mossies that has worked at your house and how you maintain mozzie free surrounding, we’d love to hear from you, please comment below.